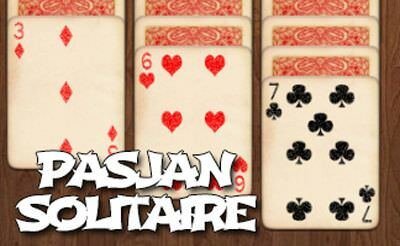 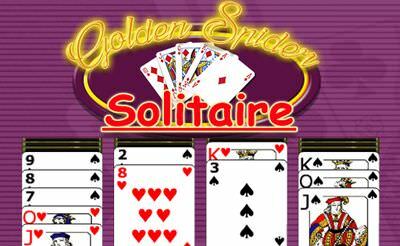 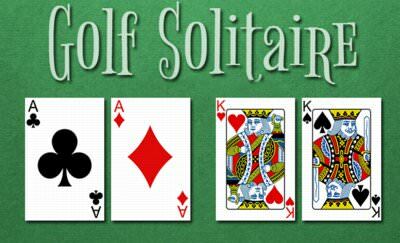 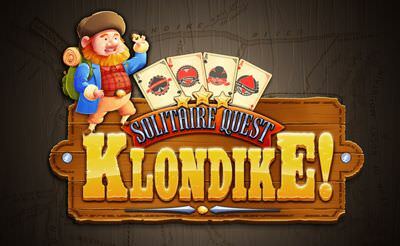 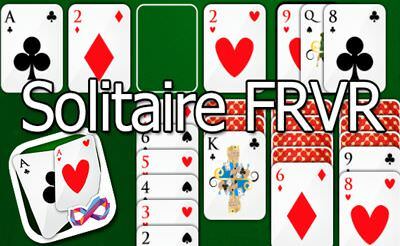 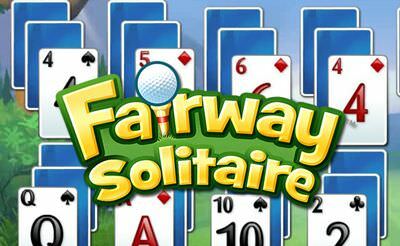 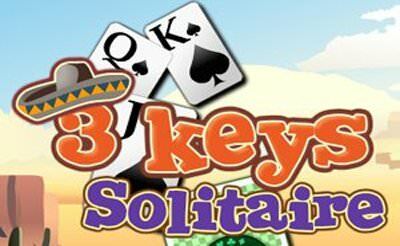 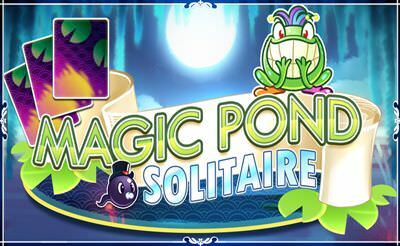 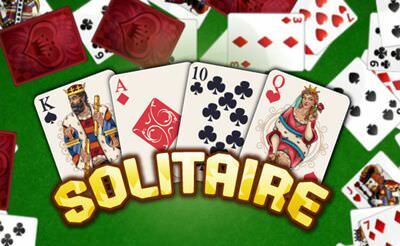 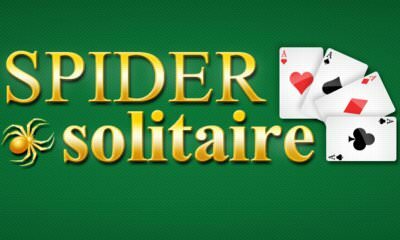 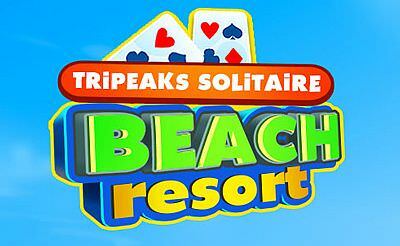 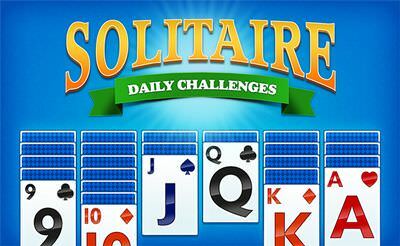 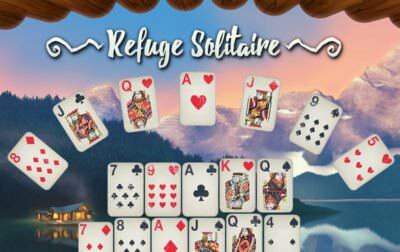 Play the popular card game solitaire. 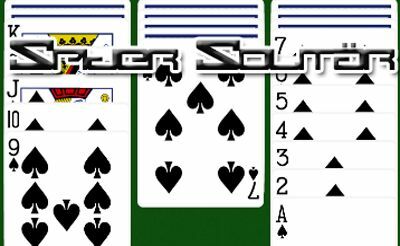 The game rules should be known: Draw 1 or 3 cards and try to sort them. 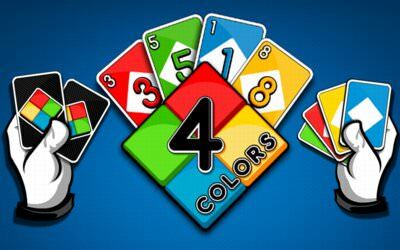 The colors need to take turn and be sorted from K-2. 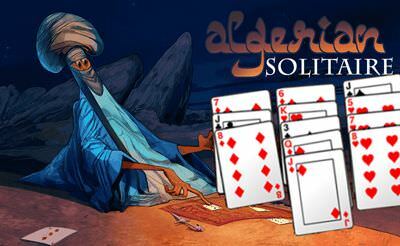 After that you can discard them form A-K to the foundation. 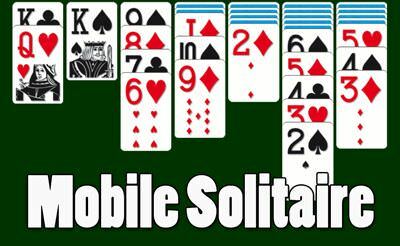 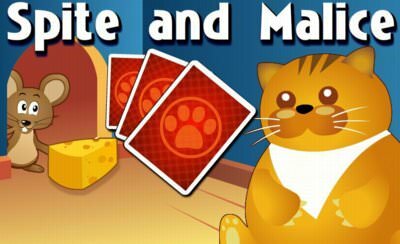 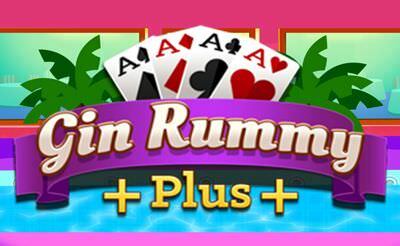 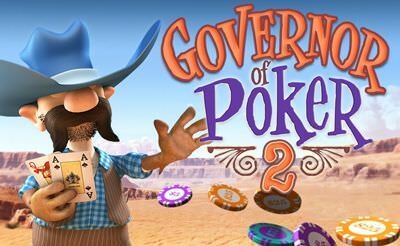 Card games also for your mobile phone or tablet.